Cyber fraud is the fastest-growing crime, and most of it goes unreported. Huge numbers of consumers and businesses are vulnerable to online attacks. We are all at risk, but older people are particularly exposed to online fraud and telephone scams. 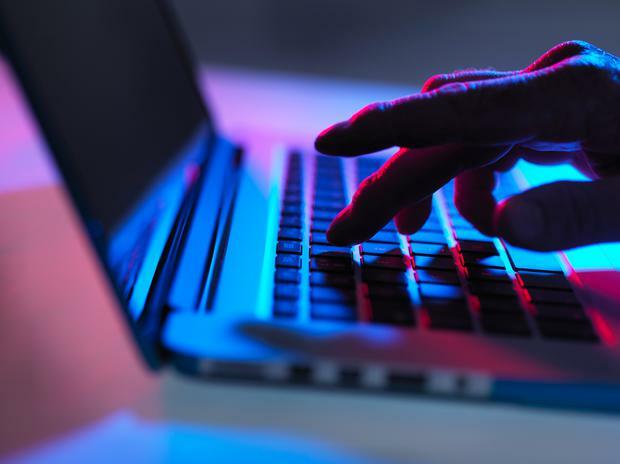 Close to nine out of 10 Irish people believe they are at risk of becoming a victim of cybercrime, according to research carried out by the European Commission (EC). Four out of 10 people in this country report receiving fraudulent emails or dodgy calls from criminals seeking their personal data, according to the EC research. And a quarter of people have discovered malicious software on an IT device. Cybercrime in this country is at record levels, research produced by consultants PwC indicates. Just 5pc of cybercrimes are reported to gardaí, according to Det-Supt Mick Gubbins of the Garda Cyber Crime Bureau. All of this should cause us to pause for thought. Cybercrime is any criminal activity that involves a computer, networked device or a network. While most cybercrimes are carried out in order to generate profit for the criminals, some cybercrimes are carried out against computers or devices directly to damage or disable them. The gardaí recently highlighted an increase in reports of ‘vishing’ phone scams. This is a sophisticated phone scam where a person receives a call from someone claiming to be from their bank, telling them that there is an issue with their account and requesting certain details be shared to rectify the issue. This can ultimately lead to a loss of funds from the person’s account. Another popular scam is where people receive calls from a person purporting to work in Revenue. The person is demanding the immediate payment of a tax bill or stating that a criminal case is being taken. Don’t be hard on yourself if you get caught out with an online fraud attempt. After all, Appian Asset Management, a Dublin investment adviser that manages €800m in assets, had to concede recently it fell for a basic online fraud when a swindler impersonated one of its clients. The best advice if you suspect something is not right is to stay in control. Don’t be rushed and make a decision you will regret. Be alert to unexpected/unsolicited emails, telephone calls or texts. Always independently check the person is who they say they are. Never give your security details such as full banking password, login details, or PIN to anyone. For more tips, it’s worth looking at the Banking and Payments Federation’s website.